Getting your website listed in a directory is now a well-known SEO (Search Engine Optimization) technique in order to get safe back-links for your website. We provide affordable directory submission services in Cochin. 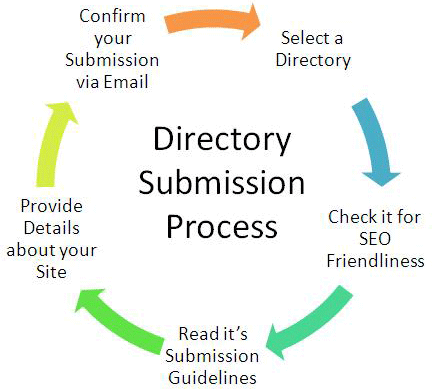 Directory submission one of the off page optimization techniques and its very helpful to us for diverting traffic, increasing search engine popularity and brand awareness. A web directory is a collection of data, unlike search engines, a web directory lists websites based on specified category and subcategory. DMOZ is a well-known open directory which is controlled by a group of volunteers. These volunteers are people who are experts in those particular categories. A web directory is not a search engine, so web pages does not display based on keywords. Listing your website in a directory not only gets your website back-links but, also increases the chance for your website to be noticed by people who otherwise would not have come across it.Having a safe link building profile is even more essential. 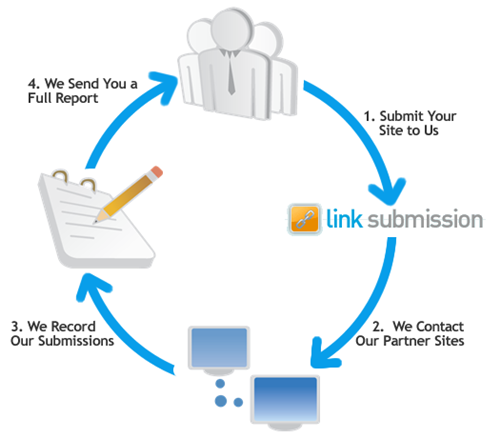 Here are some of the benefits of joining directory submission Services that make the process do profitable.